Bestselling cartoonist Ray Fawkes (Batman: Eternal, Constantine, One Soul, The People Inside) pushes sequential storytelling boundaries with his horror-inducing, transcendent tale INTERSECT. The first six issues of the series will be collected into trade paperback and available this May. 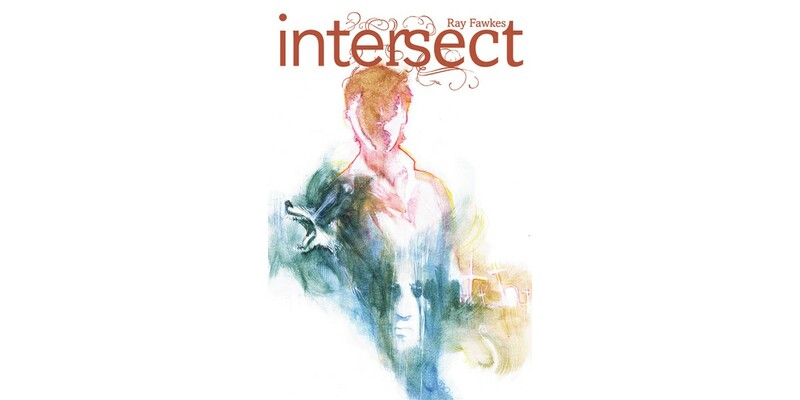 INTERSECT, VOL. 1 (ISBN: 978-1-63215-279-4) hits comic book stores on May 20 and bookstores on June 2, and will be available for $14.99. It can be ordered by retailers from Diamond Book Distributors with Diamond Code NOV148042.